Don't miss out on an opportunity to rent an exclusive apartment in the heart of Regent's Park. With both a studio and one bedroom available to rent in these newly refurbished apartments on Albany Street. Looking for a new home to start the year fresh!? Look no further than this unique, award winning property currently available for rent in Highbury. Read on to see why we have selected this as our February property of the month. We love a property with an interesting past and here at Portico we have some intriguing properties on the market right now. So why not explore these stunning properties around London and snag yourself a home with an interesting story today! Is 2018 your year to get on the property ladder? We've got some great properties available to buy around London, so wherever you're looking to get your first property, explore these top 10 finds and see where the right area might be for you. Looking to move to Camden? Whether you're just moving from another area of London or you're moving in from another country, here's all the local info you need to make sure you can find your way around easily. Moving into a new property is an exciting time, whether you're renting or buying, but the excitement can soon fade if you don't ask some valuable questions before you sign on the dotted line. An Englishman’s home is his castle – or so the saying goes. Home ownership has long been a great British aspiration, providing financial security. For many, it is seen as a natural step towards a more prosperous and stable future. If you're looking for somewhere new to live, scroll down to view our top 10 rental properties currently on the market. One ticks all your boxes? Give us a call on 0207 099 4000 to arrange a viewing. If you're going to be starting university, a work placement or an internship in London - the city of opportunity! - you'll need somewhere to live. It's finally warm enough to eat outside - so London, let’s make the most of it! The rental market moves fast! Have a scroll and keep up-to-date with our latest rental properties that have just come to market. If you’re interested in arranging a viewing, give us a call on 0207 099 4000. After a new rental property in the heart of London? 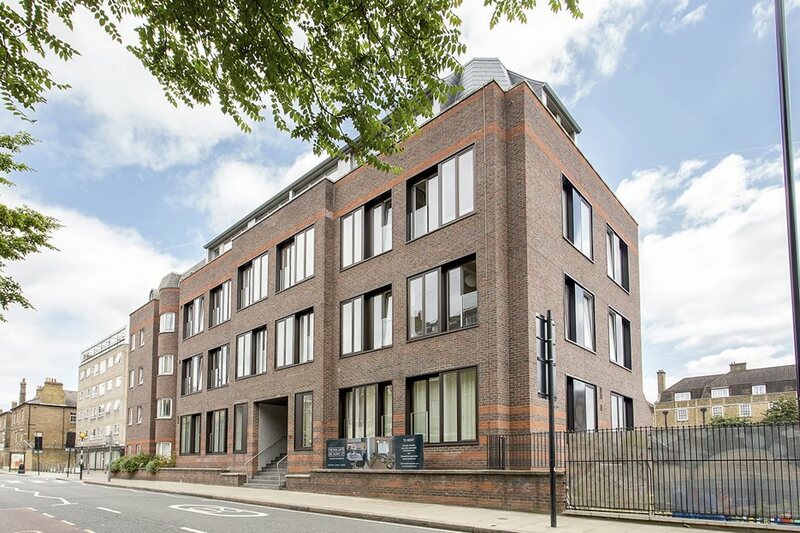 We’ve just taken on a set of stunning warehouse style apartments, (1 beds, 2 beds and 3 beds and penthouses), in an exclusive development in NW1. Looking for a new pad in the capital? We’ve picked out some fantastic properties currently available to rent - scroll down to view the list! If you’re interested in arranging a viewing, give us a call on 0207 099 4000. 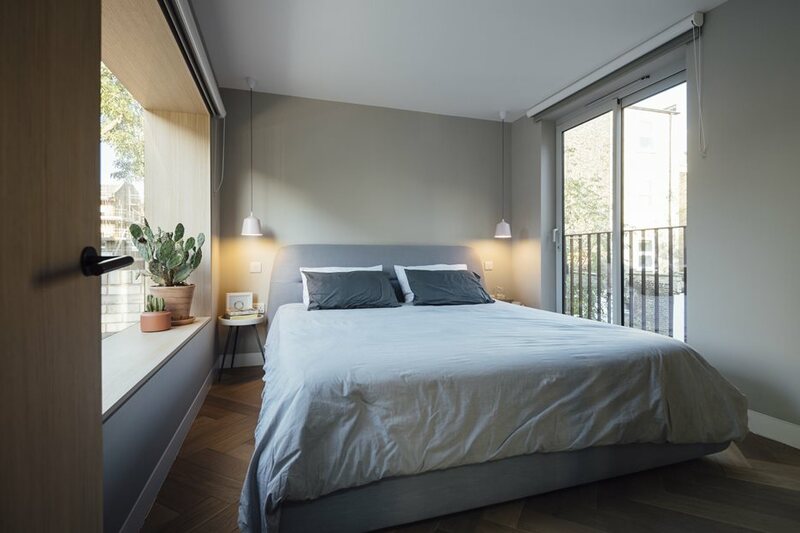 Our latest rental report has revealed that rents have remained fairly stable post Brexit, and the average rental price for a two bedroom property in London now stands at £1,785 a month. Looking for a new London pad? Well, you're in luck, because we've compiled a list of fantastic rental properties, and they’re all available now! If one of the properties ticks all your boxes, give us a call on 0207 099 4000 to arrange a viewing! Looking for a London pad? Finding the perfect property to rent may seem like quite a daunting task, but enlisting the help of a good agent will make it a walk in the park. Right to Rent Checks: What do they mean for landlords and tenants? The roll-out date of the government’s right to rent scheme in England has been announced as 1st February 2016. You’ve unpacked the last box and found the kettle. Phew! But don’t breathe a sigh of relief just yet; the work isn’t over!